At AFYA Skin and Body Clinic in Guelph, we recommend doing a series of 6 treatments in order to see the best results possible. After the initial series of treatments, Microderm can be used a a maintenance facial to keep the skin healthy. Treatments session are 60 minutes and include the Microderm, extractions, active serums application, massage and a calming mask. Results will be seen immediately with the full benefit appearing approximately 7 days post treatment. Treatments are performed 2 to 3 weeks apart in the initial series and 4 to 12 weeks apart as maintenance. Since there are no restrictions on the skin post treatment, we recommend doing the Microdermabrasion any time of the year. 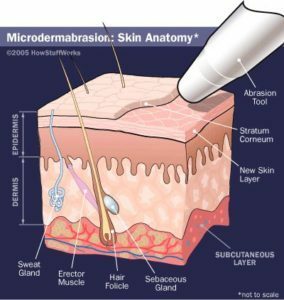 Interested in Microdermabrasion? Find out how you can pay less and get the most with our new membership program.